Symbols and signs are the languages of the soul. Symbols and signs are the language of dreams. 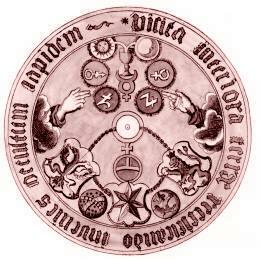 Occultists believe that signs and symbols are given a supernatural power at their creation. Words, signs and symbols, images, colors, light, are all used for eons to convey a spiritual meaning. The Mystics, the Magi initiates, the guardians of the oracle mysteries acquired deep knowledge of the laws of the spiritual world and their interaction with the sense world. Some of them worked hard all through their lives to decipher the spiritual forces behind the forces of nature and to learn how to control the elements. Dedicated to all mindfulness and alchemy Explorers who see the beauty in every-day Nature & Universal sacred language of symbols and signs. 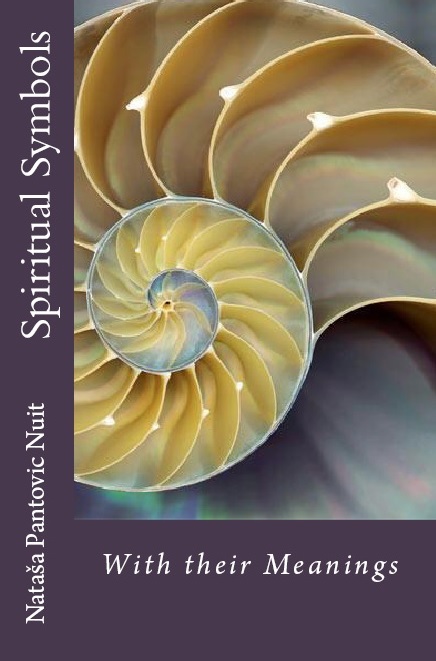 We will not talk about spiritual symbols worshiped by major religions but about trees, numbers, spirals that we meet daily. Through symbols to mindfulness meditations. The Mystics, the Magi initiates, the guardians of the oracle mysteries acquired deep knowledge of the laws of the spiritual world and their interaction with the sense world. 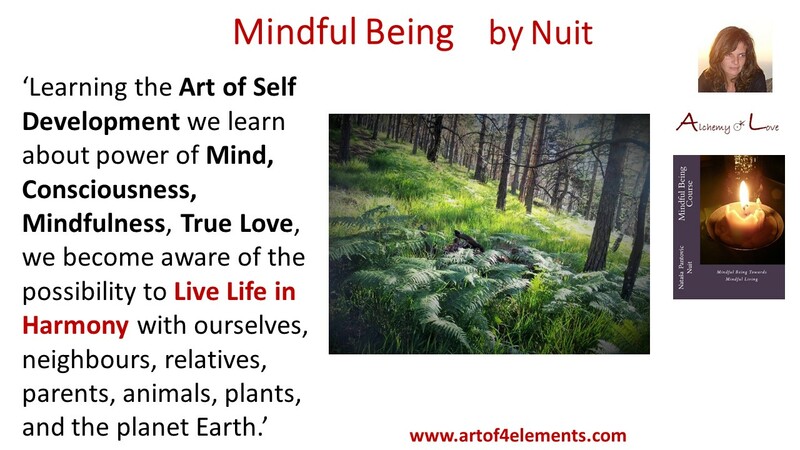 Some of them worked hard all through their lives to decipher the spiritual forces behind the wisdom of nature and to learn how to control the elements. John tells us: ‘In the beginning was the Word, and the Word was with God, and the Word was God’. Upanishads (a sacred Hindu text) say that the divine, all-encompassing consciousness first manifested as sound ‘OM’, the vibration of the Supreme. Everything has its own frequency. Pythagoras created his musical scale starting with a note A (just next to the middle C) that resonates at the frequency of 111 Hz. Perhaps this one note contains many overtones like white light that contains all the colours. Perhaps it is a Cosmic ‘I love you’ that is within all of us. 111Hz is a frequency of a low male voice. The earthly body of alchemy symbols is chemistry. The Phoenicians, and Babylonians were familiar with alchemy. It was the most prized of the secrets of the Atlantean priest-craft, it was practiced in China, Greece and Rome; and it was the master science of the Egypt. The most powerful of the alchemical organizations were the Rosicrucians, the Illuminati, and certain Arabian and Syrian sects. Alchemy is based upon the natural phenomenon of growth. According to Alchemists through the self development the consciousness of man can be transformedfrom base animal desires (represented by the metals) into a pure, golden, and enlightened consciousness; ignorance can, through proper endeavor and training, be transmuted into wisdom; metals can be transformed into gold.